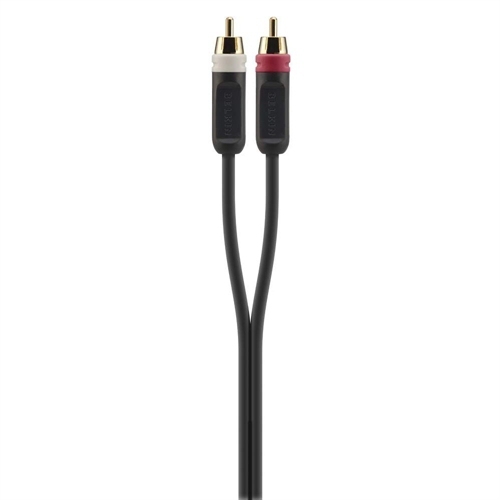 Belkin ProAV 1000 Series Cables deliver smooth, distortion-free sound from your audio devices. 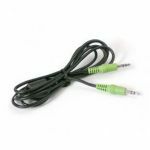 Oxygen-free copper and high-grade shielding improve signal transfer and minimize static, providing a more accurate audio reproduction from your CD and DVD player, as well as other home theatre equipment. 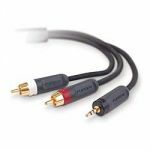 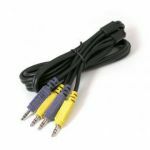 Belkin ProAV 1000 Series Audio Cables are engineered to outperform the ordinary cables that often come standard with your components. 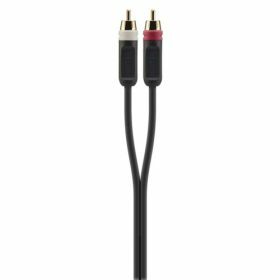 The high-quality materials used in these cables help ensure an unmatched listening experience, every time.